Emirates and Glasgow Airport are set to make an aviation first this week, when they welcome Scotland’s first regularly scheduled flights of the double-decker Airbus A380 ‘Super Jumbo’. The A380, which has become a passenger favourite around the world known for its onboard opulence and spacious, quiet passenger cabin, is the world’s largest passenger aircraft. 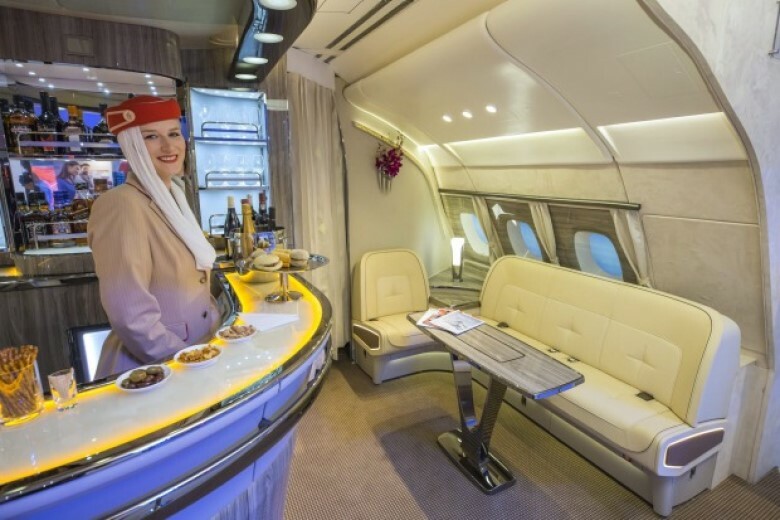 Plus, in Emirates’ luxurious three class configuration, it comes equipped with 14 suites in First Class, 76 lie-flat seats in Business Class and 399 Economy Class seats. Passengers travelling in First Class can make use of the onboard showers whilst those travelling in First and Business Class can enjoy the use of the exclusive onboard bar and lounge where cocktails are served at 40,000ft by the superb award-winning Emirates cabin crew. If this doesn’t make the A380 the absolute perfect way to start your holiday then we don’t know what will! A380 flights start on April 16th departing at 14:50 from Dubai on the EK25 service landing in to Glasgow at 19:45 local time. The return service departs from Glasgow as EK26 at 21:30 which lands in to Dubai at 07:55 the next morning. The daily A380 flight will temporarily replace Emirates’ current twice daily operation at Glasgow until 31st May, during which time Dubai Airport will undertake runway upgrade works on its southern runway. This work has necessitated airlines to alter their schedules and up-gauge some flights to larger aircraft where possible. But double-daily flights will return to Glasgow from 1st June at which point the A380 moves to the earlier flight of the day. 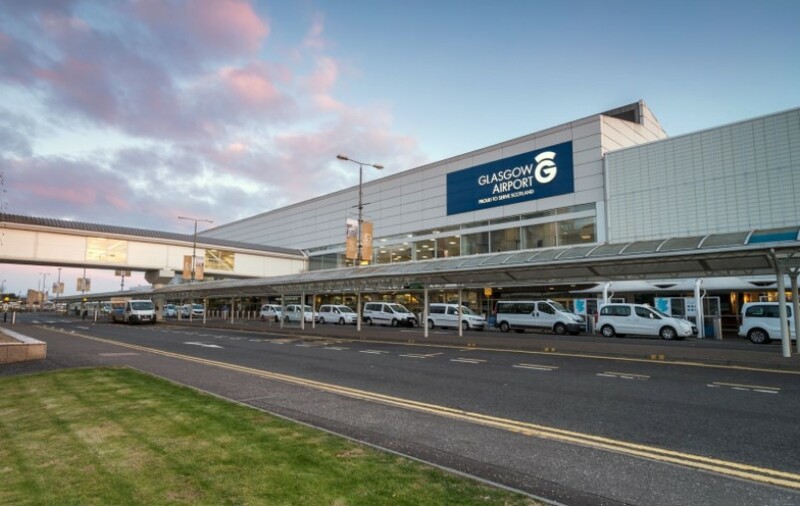 The flights are a first for Scotland and mark the completion of an £8 million investment from Glasgow Airport which has seen the airport extend one of its piers and upgrade facilities in order to handle the 489 seat plane. A380 flights at Glasgow are set to continue over the busy summer period until 30th September when both daily fights revert back to B777-300ER aircraft, but Emirates has already said it plans to bring the A380 back to Scotland again in 2020.